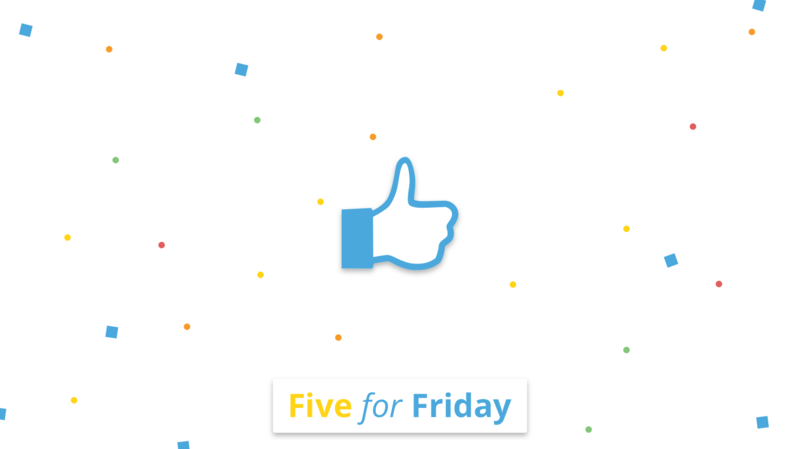 In today's Five for Friday, we look at the impact of positivity in the workplace on individuals and organizations. Fostering positivity in the workplace has many benefits for individuals as well as organizations. A positive workplace enhances well-being, creativity, and satisfaction. It also creates resilience against negativity and strengthens relationships inside and outside the business. Organizations that build positive cultures see a reduction in stress, absenteeism, and turnover – and a boost in engagement, loyalty, and productivity. 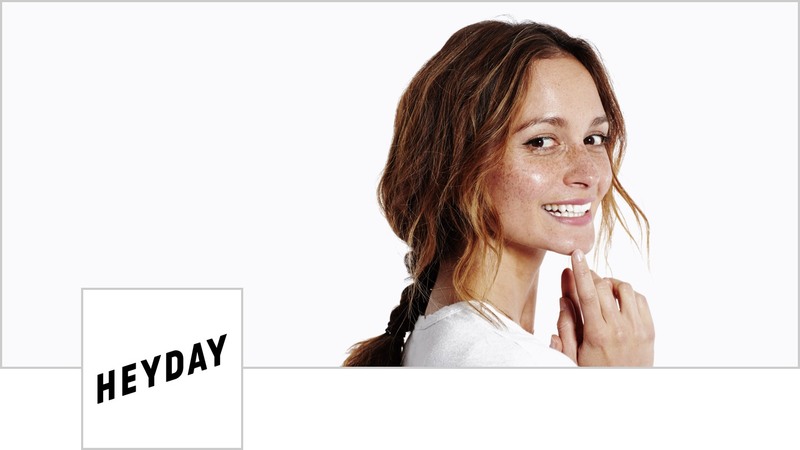 Today’s Five for Friday offers a few ways to engender personal and organizational positivity. @SmartBrief suggests we should cast sunlight not shade in the workplace. 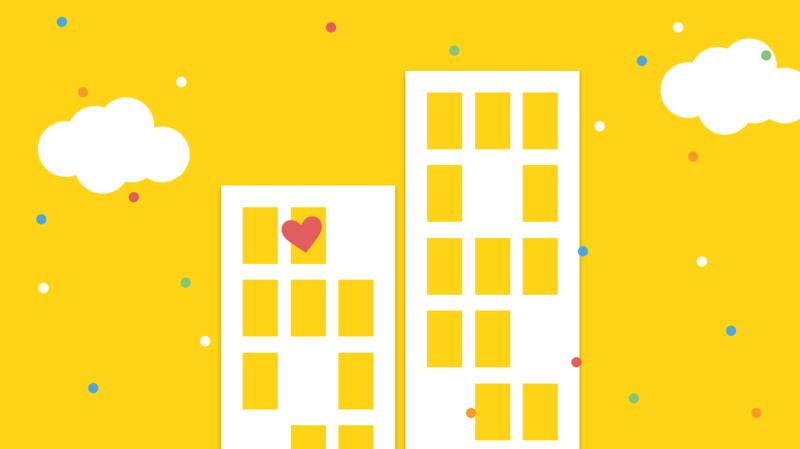 The surprising power of appreciation at work by @gothamCulture. @HarvardBiz offers proof that positive work cultures are more productive. @mkonnikova talks about what makes people feel upbeat at work. The 10 secrets of happiness from the world's happiest country that can be applied in the workplace from @ChrisMatyszczyk.